High-Voltage-Constant-Current-Laser-Driver-ATLSxA216 - Analog Technologies, Inc.
What are the ATLSxA216 series laser drivers used for? ATLSxA216 series of laser drivers/controllers have been developed to meet the increasing market demand for driving high voltage diode lasers or a serial of diode lasers simultaneously. 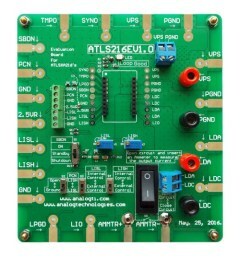 The ATLSxA216 series laser drivers include: ATLS8A216D, ATLS10A216D and the ATLS12A216D. The input voltage can be between 5.5V to 15V, and the output voltage can be from 0.8V to 90% VPS, where VPS is the power supply input voltage. The maximum current is 10A. This laser driver is packaged as a DIP (Dual In Line) through-hole package. 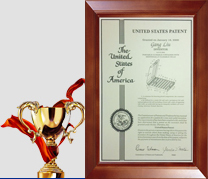 We have also developed a load assembly that can be used to avoid costly mistakes by evaluating the laser controllers and emulating the expensive laser diodes for experiments and testing, thus saving you time and money. 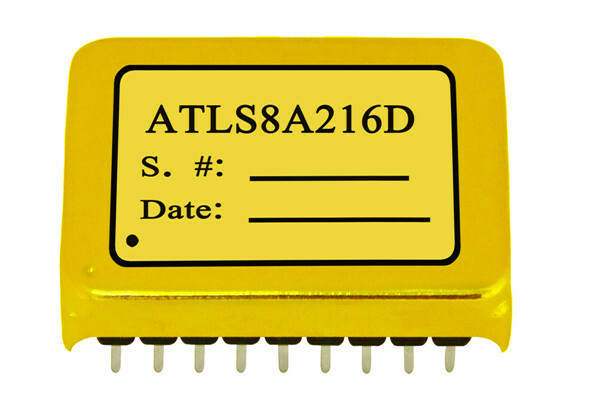 In order to meet the high demand for driving high voltage diode lasers or driving a serial of diode lasers simultaneously, we have developed the ATLSXA216 series laser drivers/controllers: ATLS8A216D, ATLS10A216D, and the ATLS12A216D. The input voltage ranges between 5.5V to 15V, and the output voltage ranges from 0.8V to 90% VPS, where VPS is the power supply input voltage. 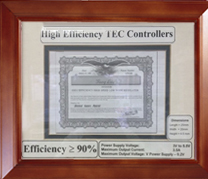 The maximum current capability is 10A. This laser driver is packed in DIP (Dual In Line) through-hole package. 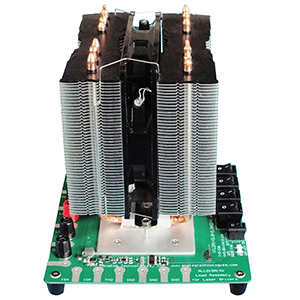 We have also developed a load assembly that can be used to emulate the expensive laser diodes for evaluating the laser controllers, with its sole purpose being to avoid making costly mistakes when evaluating this series of laser controllers. This laser driver, ATLS8A216, is designed for driving one or multiple laser diodes with low noise and a very high efficiency rate. The input voltage range is 5.5V~15V and the current capability is 8A. 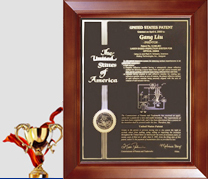 This laser driver, ATLS10A216, is an electronic module designed for driving one or multiple serial laser diodes at the same time, for up to 10A of well controlled current at a very high efficiency rate. 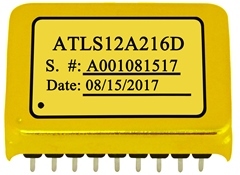 This laser driver, ATLS12A216, is an electronic module with valued and vital features such as: wide input and output voltage range, high output current capability, high efficiency, low output noise, wide modulation bandwidth, and small size. The wide output voltage range, 0.8V ~ 0.8VVPS, allows driving one or multiple serial laser diodes at the same time, for up to 12A of well controlled current at a very high efficiency rate. 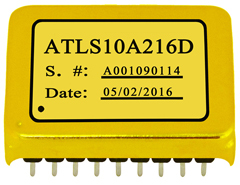 The ATLSXA216D is a series of high efficiency constant current laser drivers for driving one or multiple laser diode arrays. 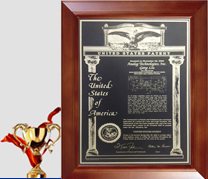 It has high reliability, zero EMI (Electro-Magnetic Interference), and is packed in small DIP package. 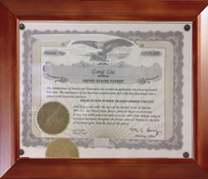 The laser driver series includes ATLS8A216D, ATLS10A216D, and ATLS12A216D. The evaluation board introduced by this application note, ATLS216EV1.0, is designed for evaluating these laser drivers conveniently.